What Did The DOJ Just Do? 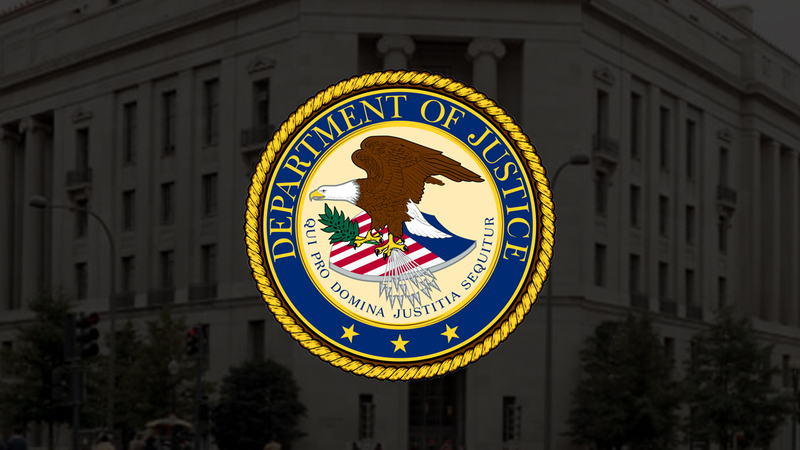 Late Monday afternoon the U.S. Department of Justice (DoJ) issued an opinion from it’s Office of Legal Counsel (OLC) that seeks to expand the scope of the federal Wire Act to capture all forms of internet gambling, not just sports betting. This comes just 8 years after the OLC released an opinion saying that the Wire Act was expressly limited to sports betting. The 2011 interpretation conforms with what the courts have said on the matter, and that well-reasoned opinion has given states and the industry to freedom to authorize online gaming on an intra-state basis. The new interpretation, however, is far reaching and I believe it stands on shaking legal ground. You can read the new OLC memo here. Many experts are already weighing in on the new OLC opinion and I encourage you to read a few articles that do a good job of explaining the situation. From Poker Alliance’s perspective, the new memo does several things, not least of which, it creates confusion for states who are seeking to legalize any form of online gaming, including iPoker, iLottery, daily fantasy sports and sports betting. Moreover, the vagueness of the OLC opinion could have far-reaching implications for the gaming industry (beyond traditional internet wagers) if it is applied aggressively. The core issue at stake is how the DoJ will treat the intermediate routing of internet gambling data that crosses over (incidentally) from a state where this form of gaming is legal into a state where it is not. The Unlawful Internet Gambling Enforcement Act (UIGEA) rationalizes this and give a “safe harbor” for these types of incidental transactions as long as the operator and the customer is located within a legal jurisdiction. Because of this law, intra-state iGaming as it exists in New Jersey, Delaware, Nevada and Pennsylvania (soon to launch) is not considered “unlawful” internet gambling. Preserving this distinction will be critical moving forward. Unfortunately, the memo means that gaming activity that by its very nature is inter-state, like the multi-state compact to share internet poker liquidity, could be subject to a greater level of scrutiny. This will be a very important issue for poker players and the poker industry. As we know, poker’s success relies on volume of players, and we want to ensure a legal environment that fosters cooperation between states, not one that discourages it. There is still much to digest from the latest DoJ action and we continue to gather information. Please continue to follow us on social media for real-time updates and we will be providing additional updates very soon. If you are a poker enthusiast, your voice is what will change the fate of online poker. We need your help on social media and with legislators to fight for the sport of poker. No donations are needed—just your membership and your activism.